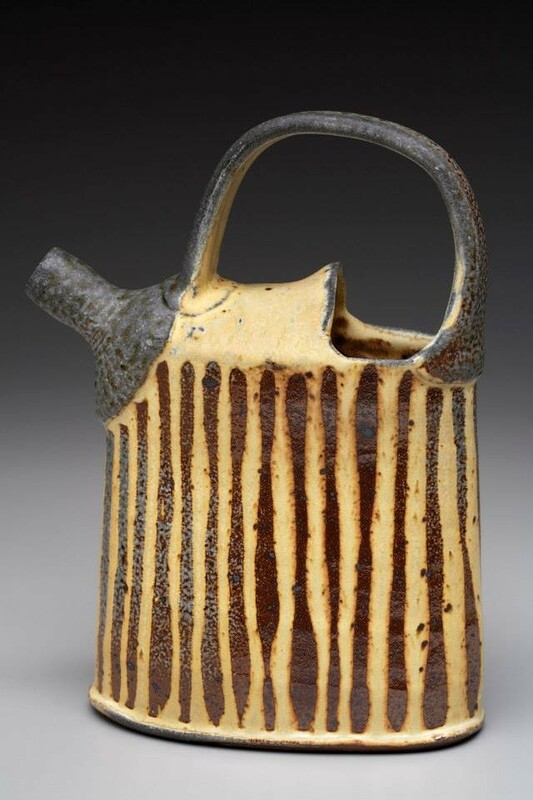 The St. Louis Park, MN artist holds a BFA from the University of Northern Iowa in Cedar Falls and an MFA from Eastern Michigan University in Ypsilanti. 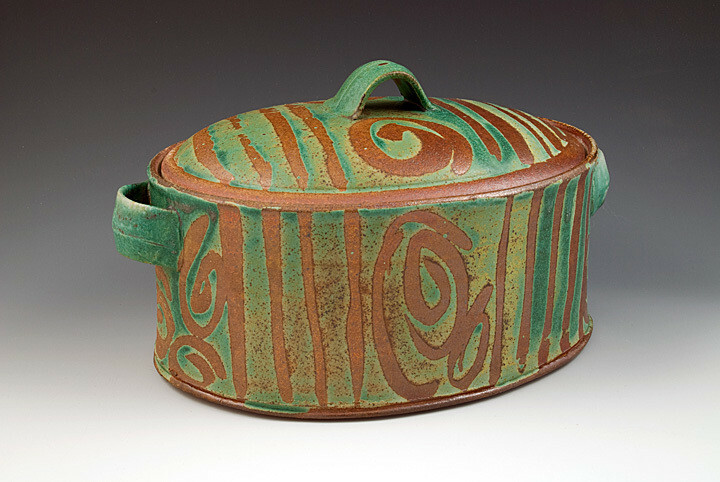 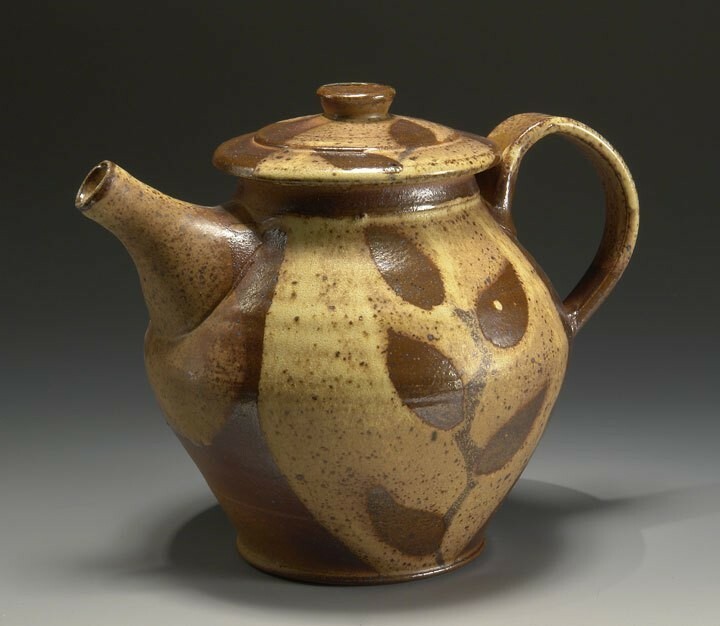 Her work has been selected for exhibitions throughout the country at venues that have included Skutt Kilns in Portland, OR and Pewabic Pottery in Detroit, MI. 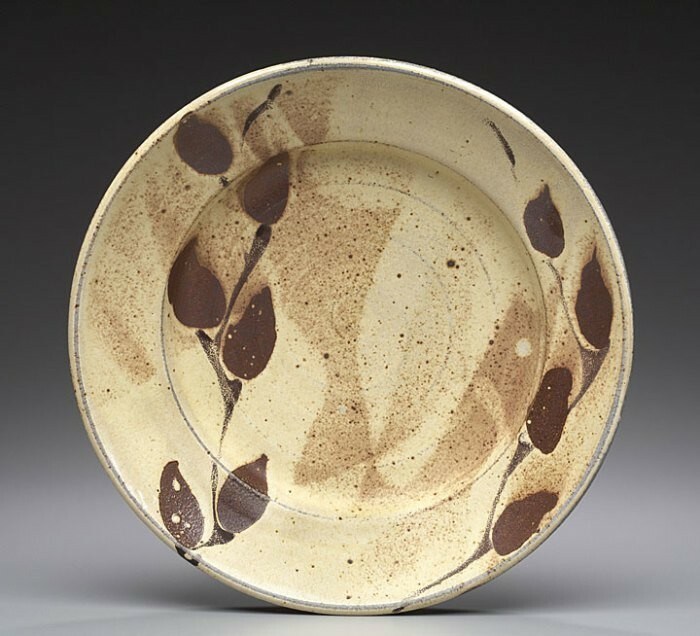 Sandra has been a ceramics instructor at numerous Art Centers and at the Northern Clay Center in Minneapolis and the Edina Art Center, Edina, MN. 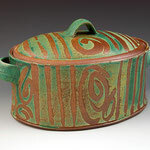 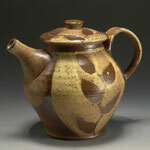 Currently she is the Pottery Studio Supervisor and Exhibitions Coordinator at the Edina Art Center. 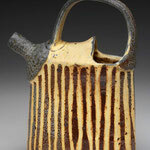 Sandra’s art can be found at art exhibitions, galleries and fairs across the region.